Uber is currently being investigated by the United States Equal Employment Opportunity Commission (EEOC) for alleged gender disparities in pay and hiring practices. 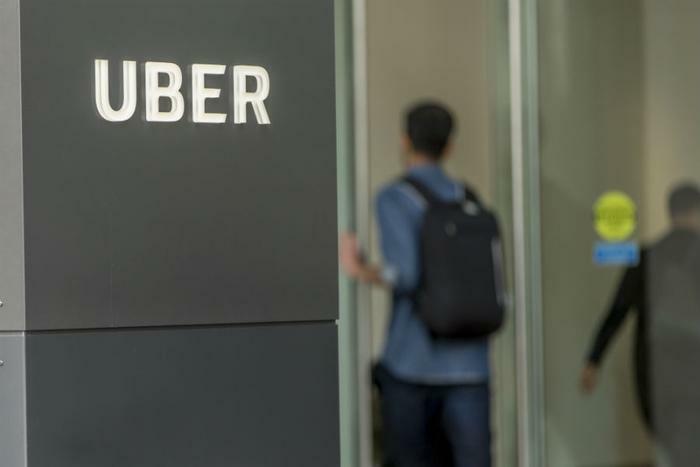 The probe by the EEOC began last August when the group began interviewing both former and current Uber employees and collecting pertinent internal documents for review. According to the EEOC, the commission doesn’t confirm or deny open investigations, and many of its inquiries don’t necessarily result in formal charges. Despite the allegations, Uber told TechCrunch that it has “proactively made a lot of changes in the last 18 months,” including creating and enforcing a new “salary equity structure,” involving more employees in diversity training, releasing diversity and inclusion reports, and revamping its system for performance reviews that emphasizes high-quality feedback. Uber reportedly adjusted salaries last August in an effort to ensure all employees are paid fairly and equally based on tenure, job, and location -- regardless of gender or race. This most recent investigation comes on the heels of a year riddled with scandals for Uber. CEO Dara Khosrowshahi, former CEO of Expedia, took over at Uber last August following a string of company-wide investigations. Uber’s founder and former CEO Travis Kalanick was removed from his position last June after former engineer Susan Fowler described her experience with sexual harassment at Uber on her blog. Published in February 2017, Fowler wrote of how the company blamed her for her countless reports detailing gender discrimination, and how her superior received little more than a warning after a number of women reported sexual harassment. Additionally, last week, Uber’s head of human resources -- Liane Hornsey -- resigned from her post following an investigation into her handling of racial discrimination claims at the company. According to Reuters, an anonymous group of employees -- all people of color -- reported that Hornsey used “discriminatory language” and made “derogatory comments” about fellow Uber executives.